The National Basketball Association (NBA) has partnered with Japanese online retailer Rakuten, Inc. for a multi-year partnership. 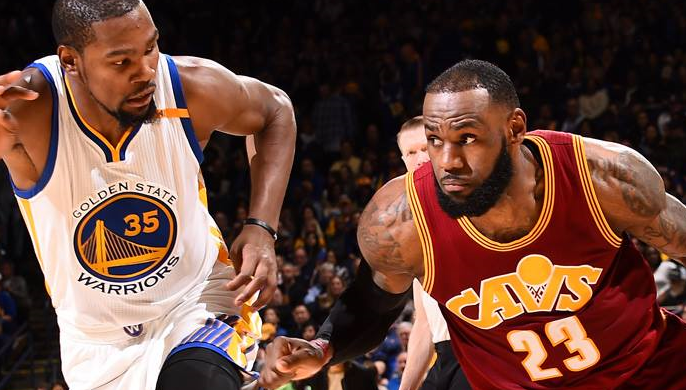 As part of the partnership, Rakuten will be the global marketing partner of NBA, as well as the league’s exclusive distribution partner in Japan for all live NBA games. NBA declined to reveal the cost of the partnership. According to a press statement, the move marks the NBA’s most comprehensive media partnership in Japan and Rakuten’s first with a North American sports league. As its global marketing partner, Rakuten will create NBA and team zones, as well as sell NBA and team merchandise on its e-commerce channels globally. The channels include Rakuten Ichiba in Japan and US online cashback site Ebates, which Rakuten acquired in 2014. Rakuten Viber, the company’s instant messaging platform, will also be the official platform for the NBA and its teams, providing more than 900 million users with access to league content. Additionally, Rakuten will over the league’s premium live game subscription service, NBA League Pass, exclusively to its members in Japan through the NBA website and app and Rakuten TV. The NBA League Pass allows fans to catch all NBA games – preseason, regular season, playoffs, NBA All-Star, conference finals and the finals. In a statement to Marketing, Rakuten’s spokesperson said the company has had an affinity with sports. It added that it believes that sports has the ability to transcend language and cultural barriers and inspire consumers. Recently, Rakuten entered a jersey sponsorship deal with the Golden State Warriors, one of the NBA teams. The company also has ownership of Japan’s Vissel Kobe soccer club and Tohoku Rakuten Golden Eagles baseball team. It also became the main global partner and official innovation and entertainment partner for FC Barcelona. “Our new relationship with Rakuten speaks to the appetite that our passionate fans in Japan have for live NBA games and content, and we look forward to working with Rakuten to provide the most comprehensive NBA coverage to date,” NBA commissioner Adam Silver, said. NIVEA Micellar Art campaign: Not your average makeup removal ad?